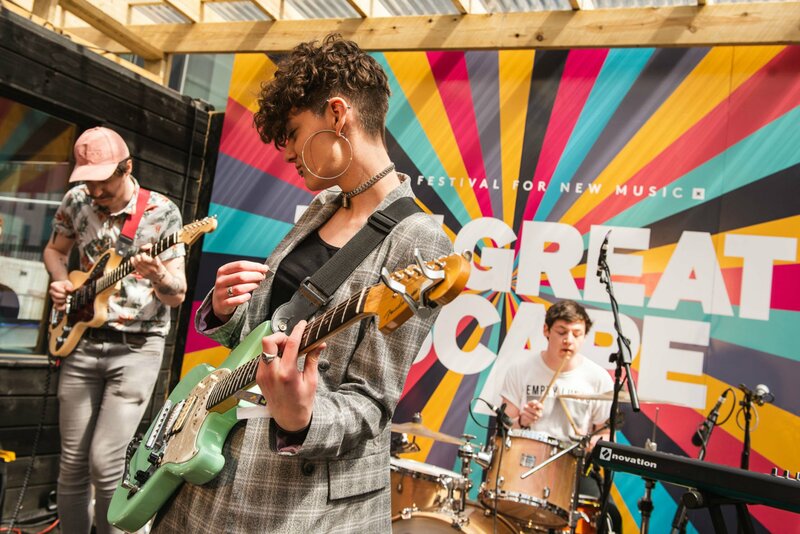 The Great Escape, the festival for new music, will be kicking off the 2019 festival season by playing host to over 450 up and coming artists and a music-led conference across 35 walkable venues from 8-11 May 2019 across Brighton and Hove. They have announced 100 acts so far to play this year’s internationally renowned festival. This includes massive break-out artists such as AJ Tracey, Greentea Peng, Mykki Blanco, Priests, Sports Team, Yves Tumor as well as Easy Life and Kara Marni to support Lewis Capaldi’s Spotlight Show.